ysabetwordsmith | Poem: "Black Swan Lake"
This is the freebie for the September 2017 crowdfunding Creative Jam. It was inspired by a prompt from wyld_dandelyon. It also fills the "merfolk" square in my 9-1-17 card for the Pirate Fest bingo. See the black swan in bird form and mermaid form. 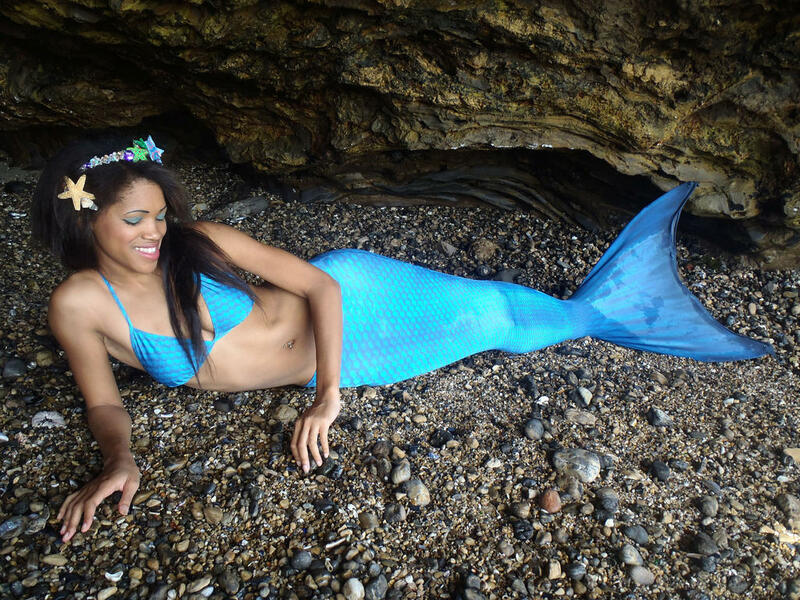 Mermaids appear in legends from around the world, including Africa.